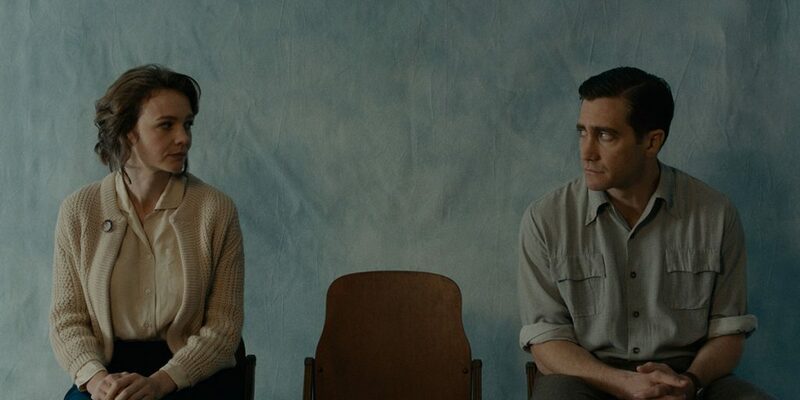 Paul Dano’s directorial debut Wildlife comes to Toronto after premieres at Sundance and Cannes. Joe (Ed Oxenbould) is 14-years-old and looking for a job after his Dad Jerry (Jake Gyllenhaal) loses his. Jerry has too much pride to look for a job, so he ends up taking work fighting local wildfires. With Jerry gone until the first snowfall, Joe’s Mom Jeannette (Carey Mulligan) must also look for work while also dealing with her newfound independence. Wildlife is absolutely gorgeous to look at. Dano strives for period authenticity and alongside Cinematographer Diego Garcia, creates a beautifully nostalgic portrait of a family in crisis. The performances from Gyllenhaal, Mulligan and character actor Bill Camp are also quite well done, with the young Oxenbould turning in some absolutely stunning work. But the Film around them is increasingly dull as it moves sluggishly through its 104-minute running time. I understand the slice of life aesthetic Dano and Co-writer/Partner Zoe Kazan are going for, but Wildlife takes much too long to figure out where it’s going and is not all that satisfying when it gets there. Wildlife screens on Monday, September 10 at 2:30 PM at Princess of Wales, Wednesday, September 12 at 5:45 PM at Ryerson Theatre and Saturday, September 15 at 6:15 PM at Winter Garden Theatre.